NO ACCIDENTS!! (CARFAX) FOUR BRAND NEW TIRES!! ALL WHEEL DRIVE!! BACKUP CAMERA!! SATELLITE RADIO!! 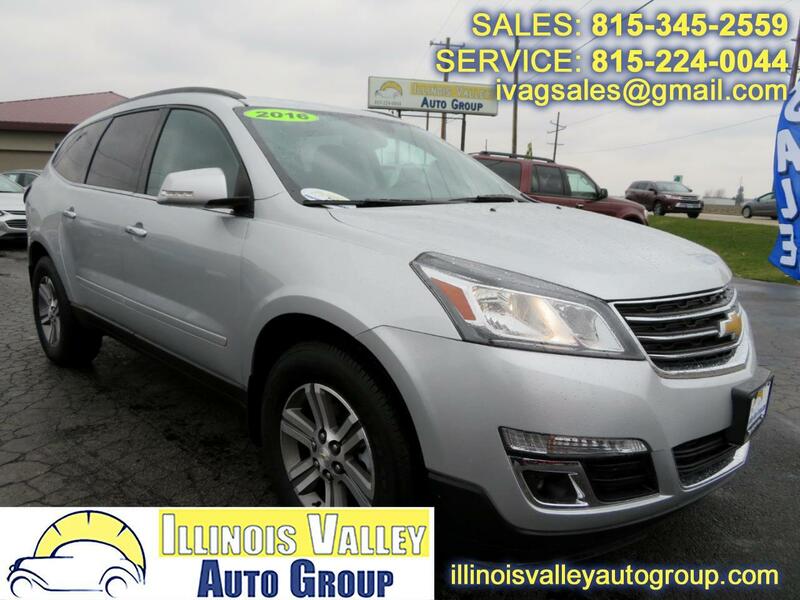 2016 CHEVROLET TRAVERSE LT!! 3.6l V6 ENGINE!! ~ NO ACCIDENTS!! (CARFAX) ~ FOUR BRAND NEW TIRES!! ALL WHEEL DRIVE!! BACKUP CAMERA!! SATELLITE RADIO!! THIRD ROW SEATING!! CRUISE CONTROL!! HANDS FREE WIRELESS!! USB/AUX PORTS!! POWER SEATS! !